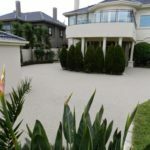 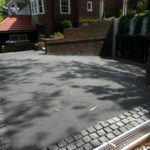 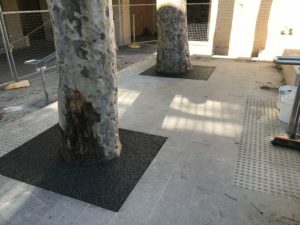 6mm Charcoal provided the modern look for these beautiful gum trees. 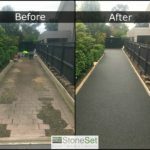 Laid at a 30mm depth, StoneSet provides a neat, porous surface allowing the rain to flow right through. 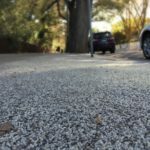 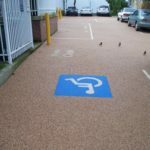 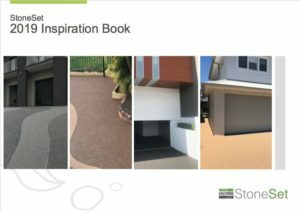 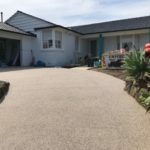 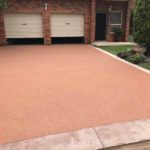 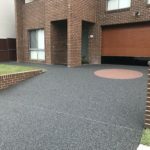 Unlike bark or similar alternatives, StoneSet will stay in place for 10 years plus with very minimal maintenance – making StoneSet perfect for commercial applications.